Shira Kramer is one of Australia’s leading Physiotherapists and Fitness Professionals and an industry leader in exercise programming for pre-and post-natal women. An experienced physiotherapist, global presenter, education provider and Founder of BeActive Physio in Mel­bourne, Shira is a passionate advocate for the women’s health and a proud ambassador for the Pelvic Floor First campaign. A renowned speaker and mentor for women’s health and wellness, Shira is dedicated to helping women stay active from all ages and stages in life. Shira also understands the demands of motherhood and the kind of energy it takes to be a fit and active mum. Her passion for keeping females healthy is best reflected in her own active lifestyle – she’s a regular marathon runner and is now a mum to two young boys. Shira believes all women deserve to be trained safely and effectively, through pregnancy, postpartum and beyond. That’s why she created her revolutionary online exercise program, Restore Your Core. The first of its kind, her tailored 8-week online course is designed to help women and mums strengthen their core and return to exercise safely in the postpartum period. 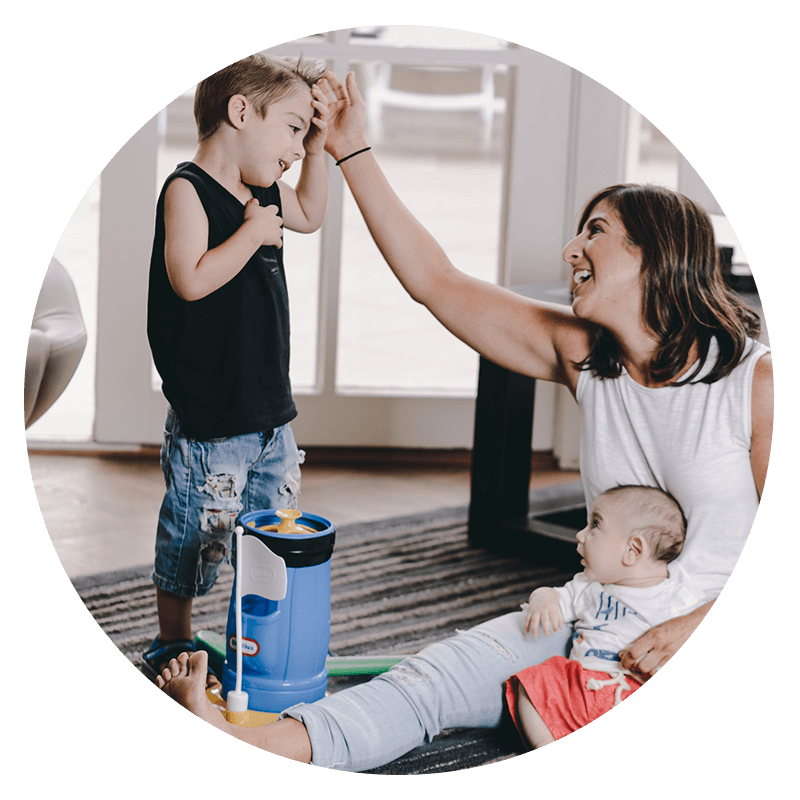 Restore Your Core is a testament to her passion for empowering mums to cope with the physical demands of motherhood and inspiring women to live and breath active lives. Sign up to get emails from me, including new blogs or lesson updates! © 2019 Restore your Core with Shira Kramer. Crafted with by Milkman.